Entry to this event is included with a Freedom ticket and is free for members. 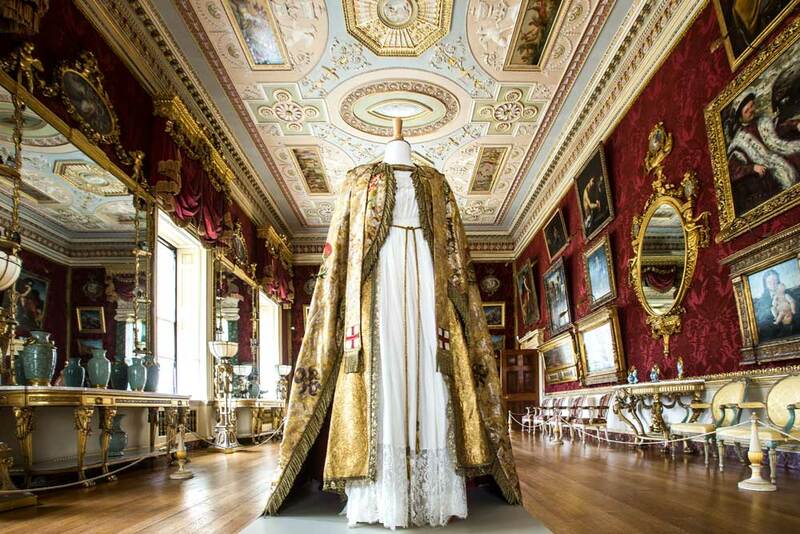 Harewood House was recently used as a major set for ITV’s Victoria series. 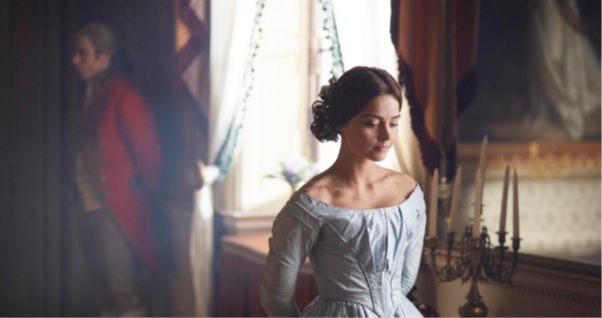 The crew filmed series one and two across Yorkshire for several months during winter 2015/16 and throughout 2017. Harewood was fortunate enough to be one of their key locations. 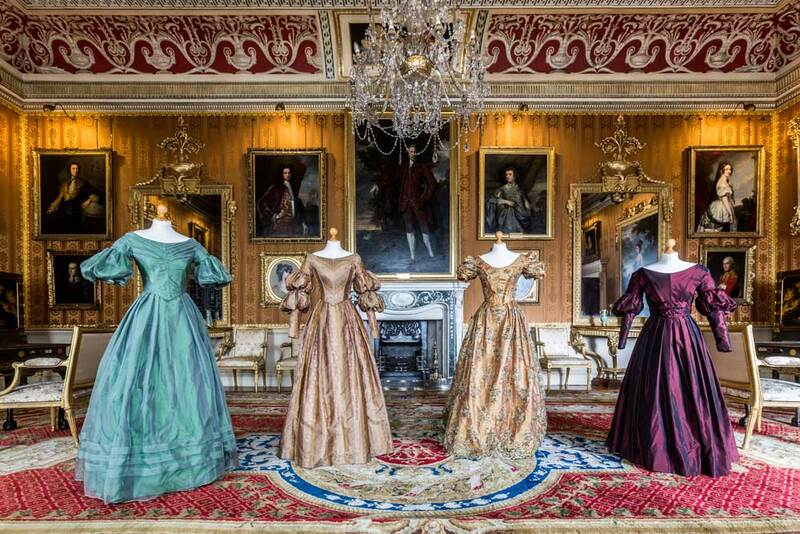 To celebrate the success of the programme, the opulent rooms on Harewood’s State Floor will come to life with costumes from the programme. 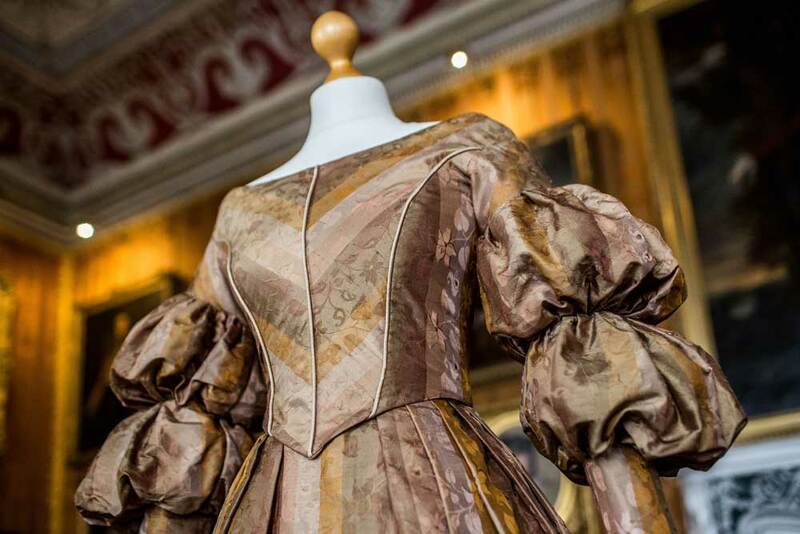 Outfits worn in the series will be displayed throughout the 2017 season including the beautiful Coronation gown. 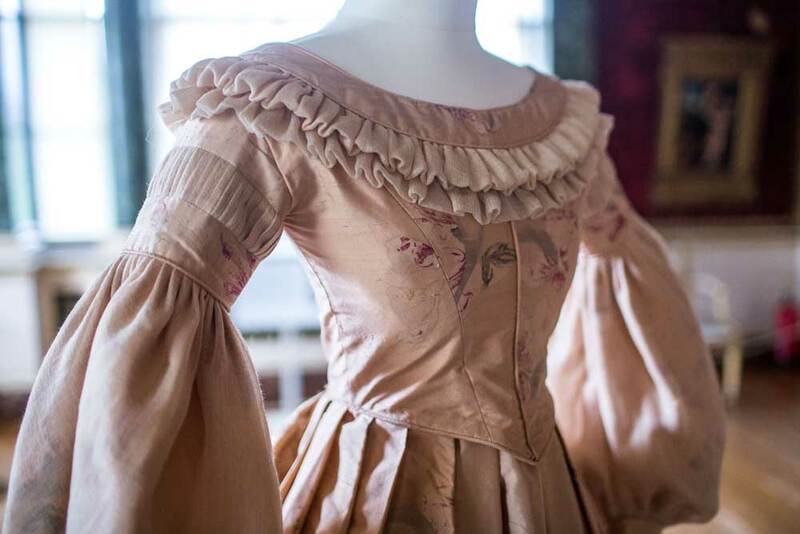 Alongside the costumes, the exhibition will present a behind the scenes look at filming in a grand house like Harewood. 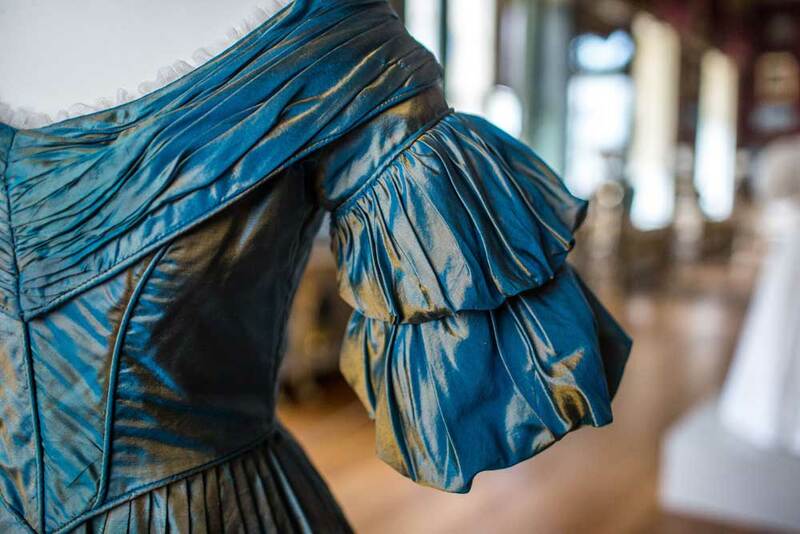 Learn how the team prepare and manage the house and discover how rooms are transformed into sets.